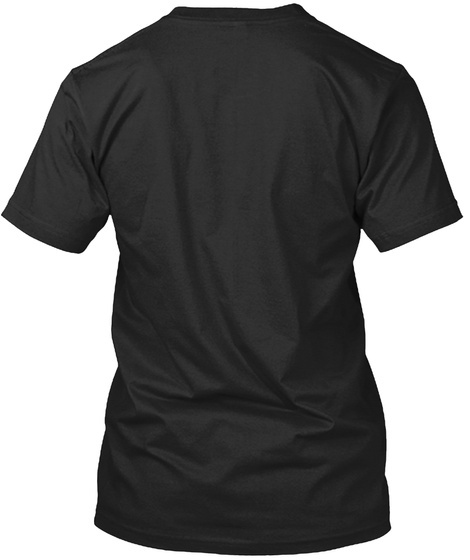 Represent The Bay Area with this minimal tee and sweater! 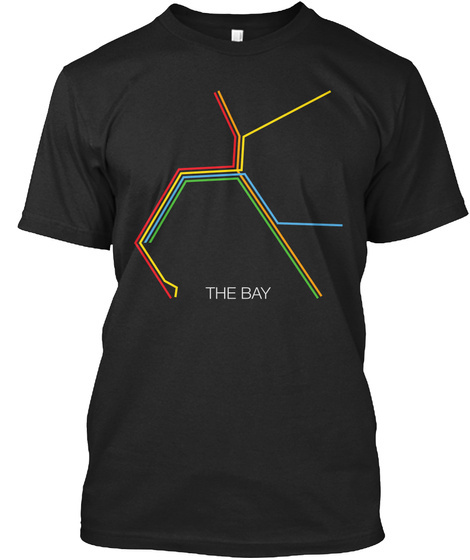 Rock a realistic yet simple line-art drawing of the BART Subway System Map. Whether you're riding to San Francisco, Oakland, Richmond or Hayward, we've got you covered.